Situated within the Rosliston Forestry area with a number of perfectly tranquil spots to capture the perfect moments with your photographer, creating memories to remember forever. The marquee is a blank canvas with so much potential to allow couples to put their own stamp on it, bringing ideas and creativity to life. 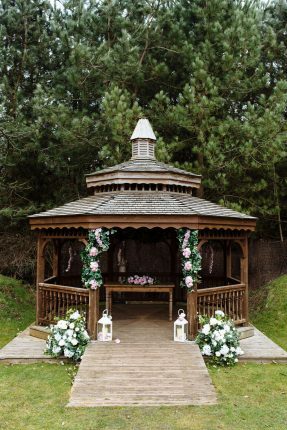 This idyllic setting is ideal for creating a rustic, woodland wedding but with the flexibility to be so much more.